Partner up with a friend. Play the song and pat each other’s hands in time to the beat (the steady pulse) of the song. 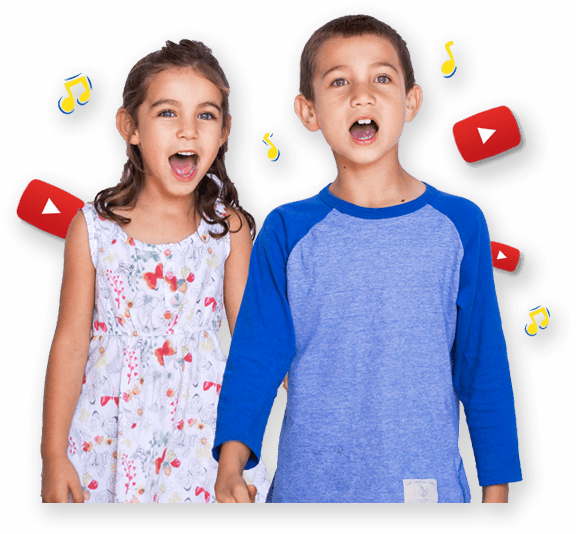 Play the song again and pat each other’s hands in time to the rhythm (short and long sounds that fit over an underlying beat) of the song. Use dynamics as variety e.g. tap each other’s hands loudly or softly. Draw or paint a picture of a pig. You wake up and find out you are a pig... tell your story and act it out!